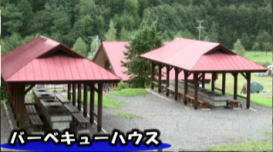 Family Zone is an excellent location for outdoor activity. 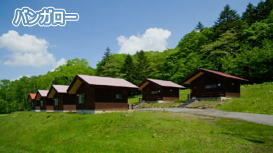 Families or peers enjoy camping and walking around in the woods in the heart of nature's bounty. 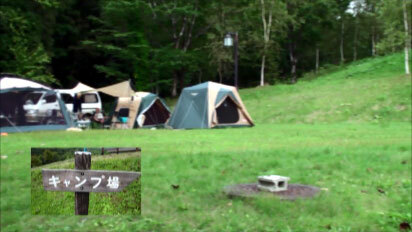 -It is large enough for about one hundred tents. 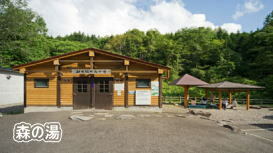 -Two flushing outhouses in the campground. Pet campsite is also provided. There are two flushing outhouses in the campground. 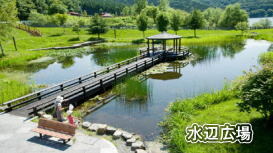 There are two small ponds which gives visitors chance to observe hygrophytes or to splash about. 2.No motor vehicles are allowed in the campground. Visitors are encouraged to use the parking lot prescribed. -As for campfire, prior application is needed. Build campfires in the specified area only. -Put out the fire completely by 10:00p.m. at the latest with the fire bucket provided. 4.About Use of Kitchen -Please be mindful of others when crowded. -Never drain leftovers,they may clog the pipes. -Laundry in the kitchen is prohibited.Use the laundry sink . 5.Please bring your garbege home. -If you want to stay one more night,contact the cottage keeper. 6.The entrance gate of the administration building will be locked at 10:00p.m. electric cooking stove,fridge and basic utensils are provided. Hours Cottage Day's Trip 10:00a.m -4:00p.m. 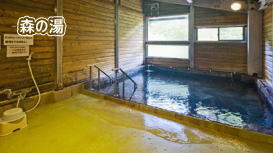 ・If a lodging visitor checks in before 4:00p.m, additional charge as a day's trip will be charged. ・If the day's trip is under one hour, it will be charged as one hour. 2. Check-out Time 10:00a.m.the next morning. 3. Fire is strictly prohibited both in and around the Cottage. 4. Never move the electric stove in Cottage. 5. Visitors are encouraged to use the prescribed parking lot. 6. If you want to go out,contact the cottage keeper. 7. No animals are allowed in. 8. The entrance gate of the administration building will be locked at 10:00p.m. 9. If you want to do firecrackers, contact the cottage keeper. 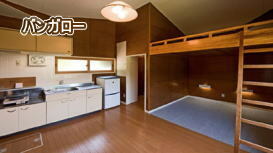 10.Before leaving, please clean the room,then inform the cottage keeper by intercom. 11. If you can't contact any person in charge when you are leaving,please lock the cottage and bring the key to Information. 12. 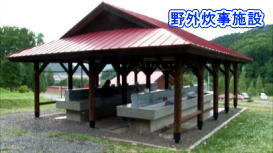 Use the BBQ garden by Cottage when you barbecue. 13.As a rule,visitors must bring their garbage home.If you want to stay one more night,consult the cottage keeper. 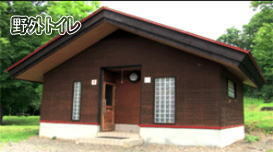 Utilization Period and Hours May.1st-Aug.31th(four months) 9:00a.m.-8:00p.m. Sept.1st-Oct.31th(2 months) 9:00a.m.-7:00p.m.Nov.1st-Nov.30th(1 months) 12:00ｐ.m.-7:00p.m. copyright©2014 Asahikawashi 21seikinomori all rights reserved.